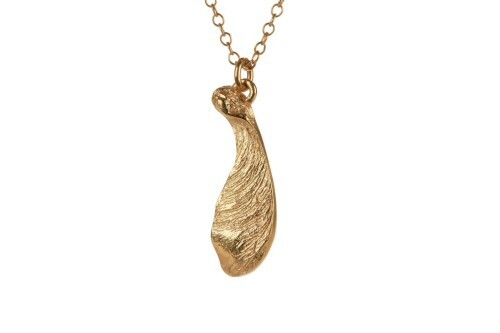 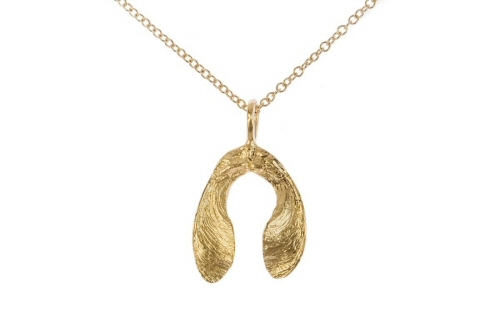 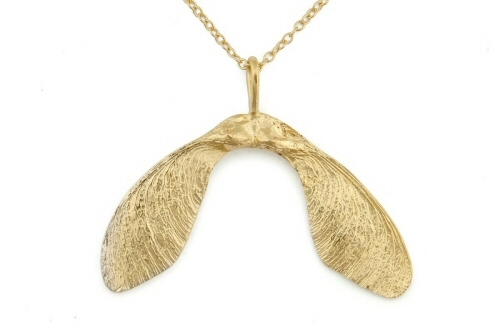 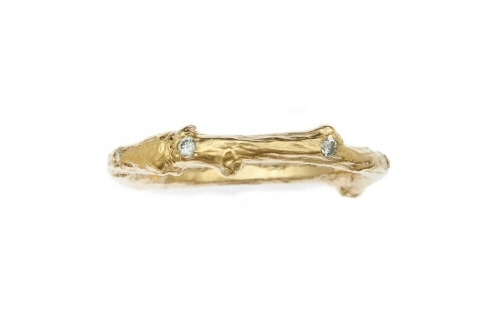 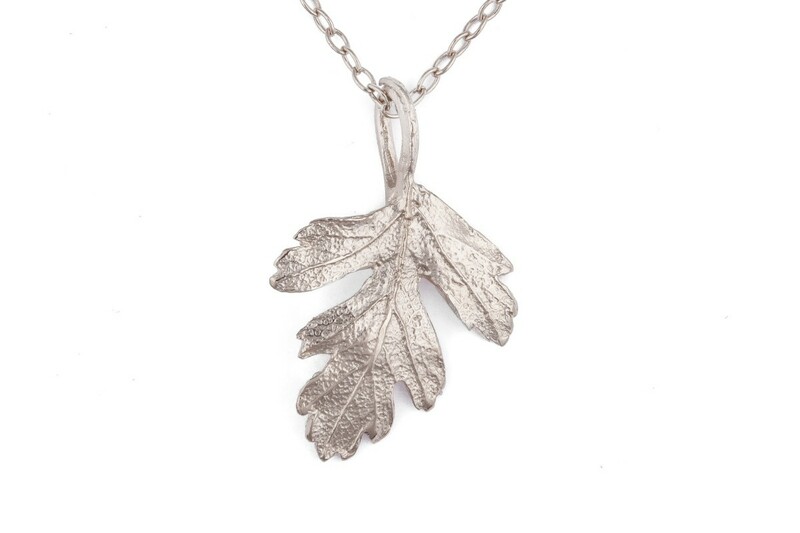 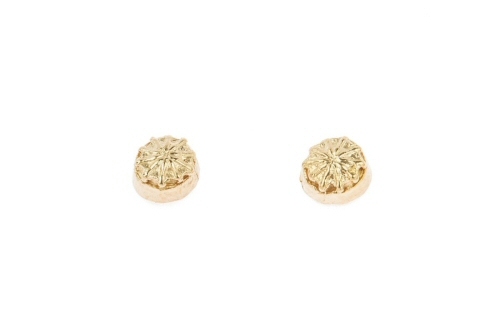 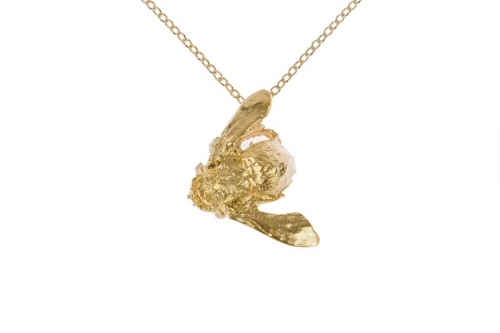 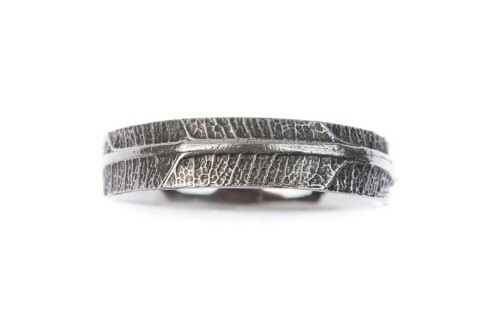 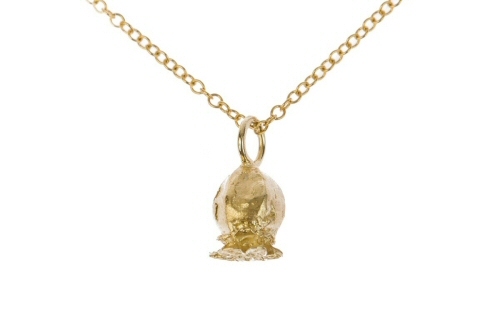 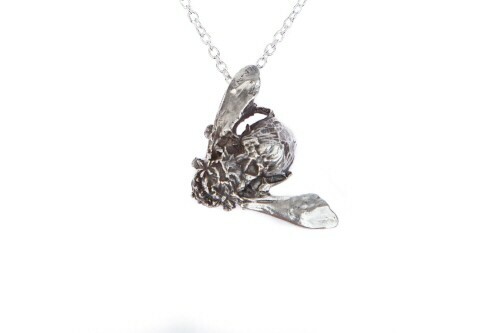 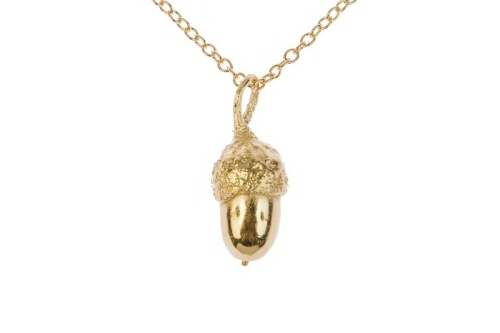 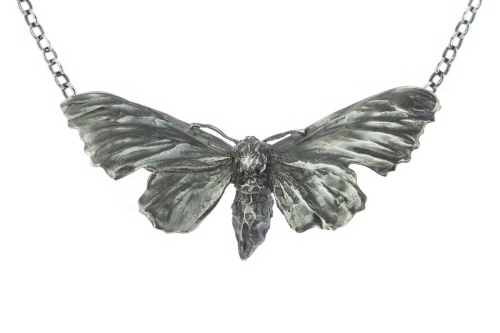 The hawthorn leaf was found, then cast into solid gold, the leaf retains the finest details from original natural form. 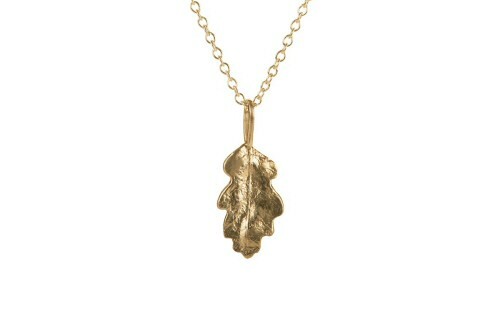 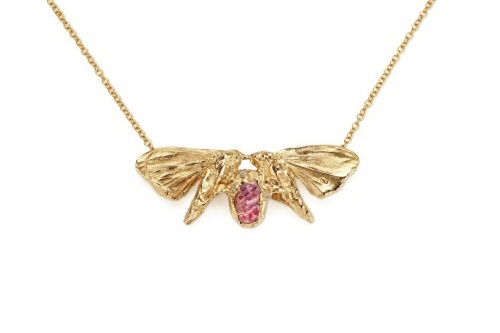 The stem of the solid gold leaf forms the link through which the chain passes. The hawthorn leaf is 3 cm in length, and 2 cm wide, it has a highly polished back which carries a Birmingham hallmark. The leaf pendant can be made in yellow, white or rose gold.